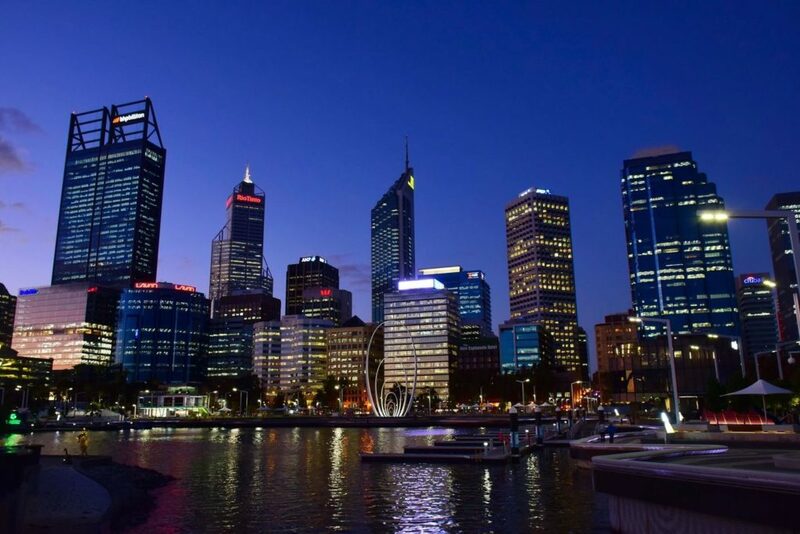 Perth is considered a relatively safe city, especially if you compare it with the majority of high-income countries across the world. Like any other city, there are areas in Perth that are considered a bit safer than others. Law enforcement and watchful Australian locals work together to continually keep the crime rates low in Perth. This year the city has been classified as a low-threat location according to the latest report by the U.S. Bureau of Diplomatic Security. However, since Perth is one of the largest cities in Western Australia it is unfortunately not without crime. It is, therefore, necessary to keep a watchful eye on what is going on in your immediate vicinity and to take the precautions that ensure the safety of you and your loved ones. According to crime statistics put forth by the Western Australian Police Force, almost all offence categories of crime as a whole have taken a dive from 2016 to 2018. These categories include ‘Offences Against the Person’ and ‘Offences Against Property’. Of all the crime taken into account occurring in Perth from 2017 to 2018, ‘Offences Against Property’ have the highest recorded numbers. ‘Drug Offences’ takes second place and ‘Offences Against the Person’ comes in third. Lastly, offences that are family related scored the lowest when it comes to the number of reported crimes. When looking at the individual crimes under the ‘Offence Against Property’ division of 2017 to 2018, stealing is by far the most commonly occurring offence. Other offences in this division include property damage, dwelling burglary and non-dwelling burglary. However, the latter has a significantly lower incidence level when compared to theft in Western Australia. The occurrences of property damage have decreased in the last year and so has non-dwelling burglaries. However, the amount of dwelling burglary and general theft offences has gone up. The types of crime under the ‘Offence Against the Person’ division include sexual offences, assault, behaviour that is threatening, robbery and the deprivation of freedom. Of all those categories, assault against non-family members is the most prevalent. Sexual offences came in second and threatening behaviour towards non-family members came in third. Although all these offence categories of crime have seen a drop in numbers when compared to 2016 if you look at each category over a 5 year period the average number of ‘Offences Against the Person’ has risen by 7%. The average number of ‘offences against property’ however, has seen a 6% drop over the same time period. Other offences not included in either of the above-mentioned divisions include graffiti, fraud, drug and breach of violence restraint order offences. Fraud seems to be the most prevalent of all of these offences and is closely followed by drug-related crimes. If you would like to get more granular, you can check out the crime rates in any suburb using the Perth Crime Map. Although non-dwelling burglary has had fewer reported crime cases in the last year it is always a good idea to do everything you can to keep your home safe. Being preventative and proactive is the first step in protecting your family from unwanted intruders. Here are some things that you can do to ensure a safe fortress for your loved ones. Don’t leave windows open or a key under the doormat when leaving the house. Remember it only takes one easy point of access to become a statistic yourself. If possible get tinted windows or semi-opaque curtains that make it hard for intruders to glimpse the contents of your house. Invest in an alarm system inside and outside your house. Security beams placed around your house can instantly alert you when there is potential trouble. Investigate a number of potential monitoring security services or armed response companies that will come to your aid at a touch of a button. Build a wall around your house with extra security measures like electric fencing. This will make your residence a less appealing option for unwelcome visitors. Perth is definitely not the most dangerous place in Australia but seeing that crime still occurs in the city it would be best to take extra precautions that will ensure your safety. Taking these extra security measures and being aware of your surroundings can help to keep you out of trouble. Don’t go out alone at night but if do make sure you are walking in well-lit areas and that there are a lot of people in your immediate vicinity. Always have your phone with you in case of emergencies but make sure you keep it out of sight. This counts for all your other valuable possessions as well. If you notice someone suspicious acting peculiar, do not intervene yourself but rather call the law enforcement services. If you play your cards right and make sure you are vigilant then you can help to ensure the safety of yourself and your family in any city.